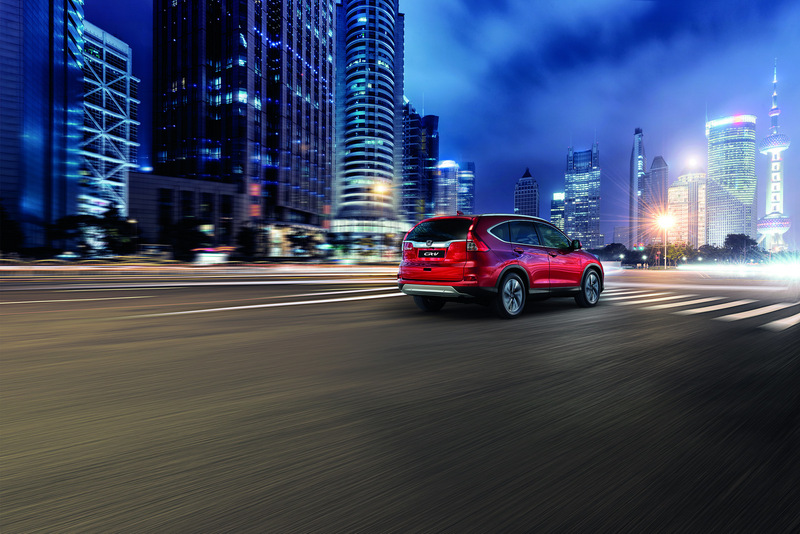 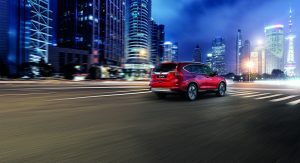 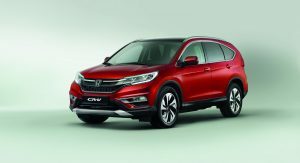 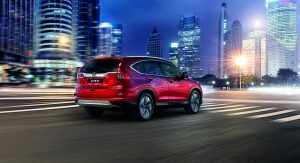 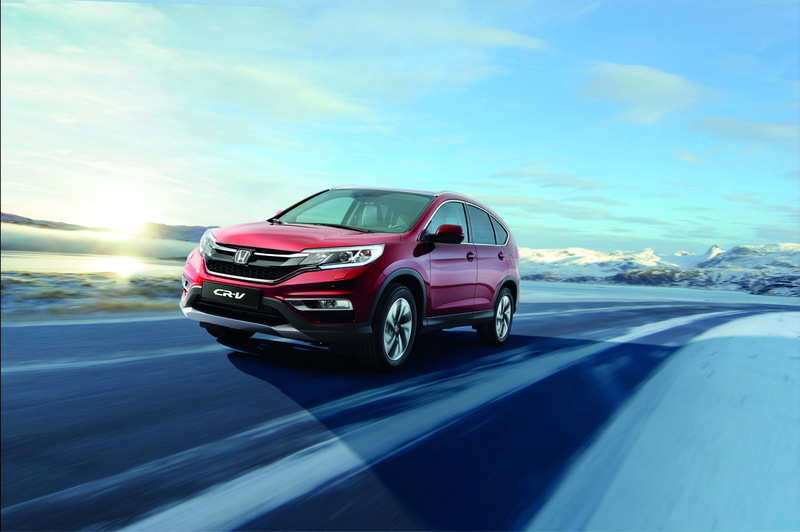 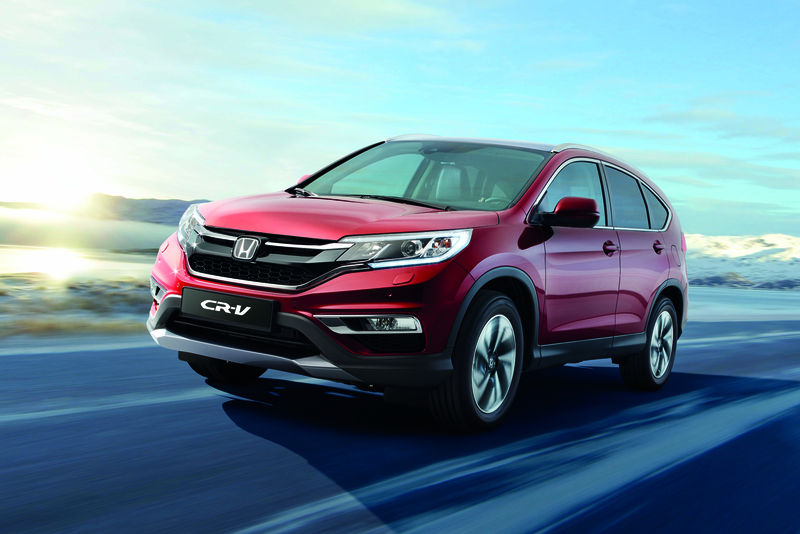 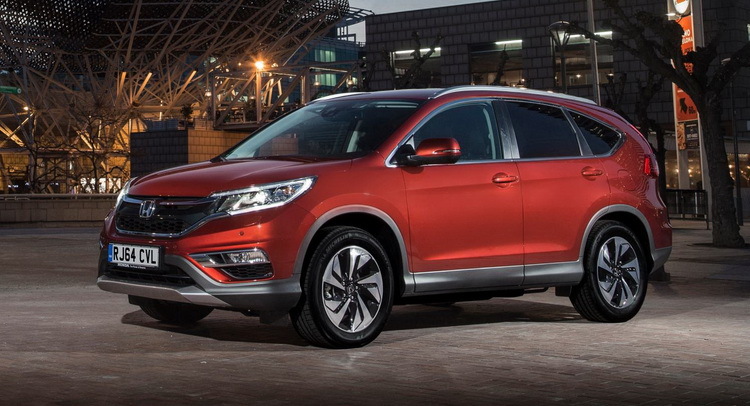 The Honda CR-V has a very high global popularity rating. 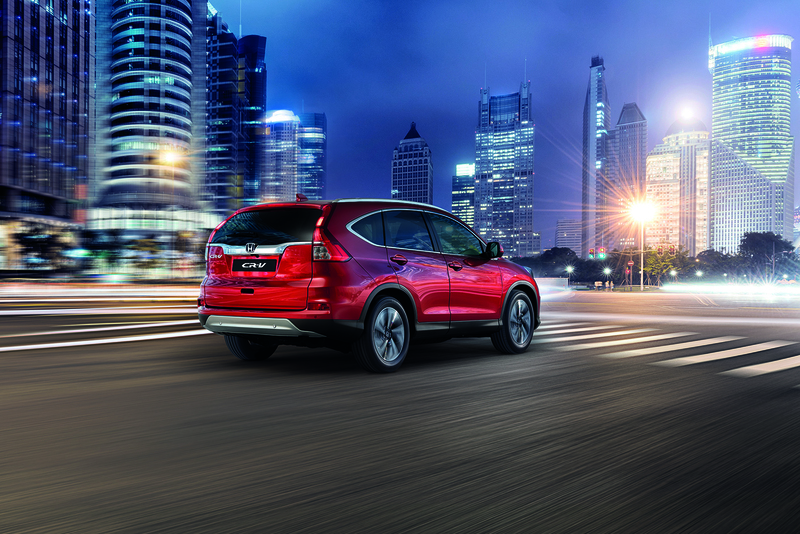 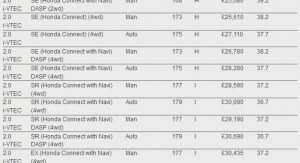 It is actually the world’s best selling SUV and for those who didn’t yet know, it’s also built in the Britain. 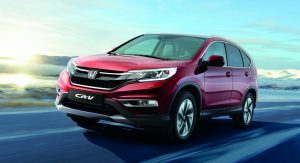 UK prices have just been announced for the facelifted CR-V, starting with the £22,340 entry level 2.0 i-VTEC manual S grade front-wheel drive model. 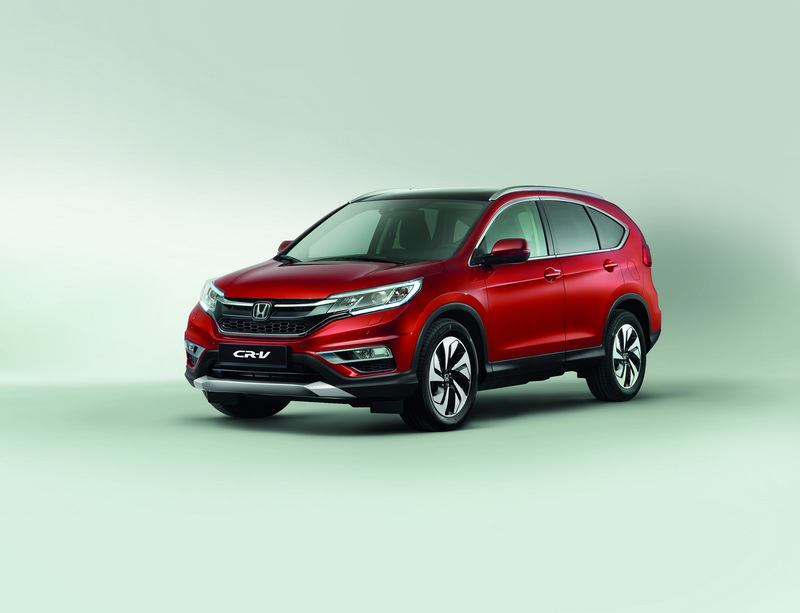 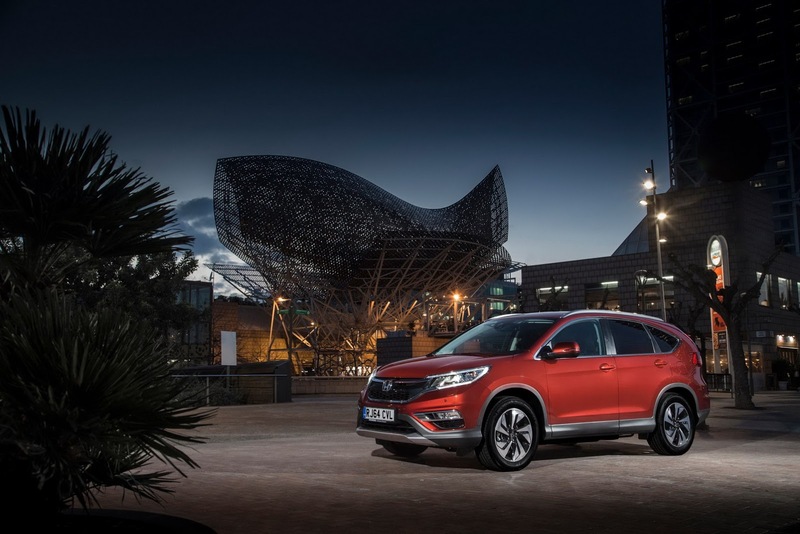 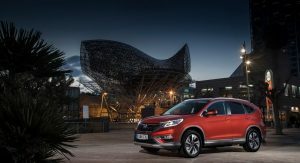 This represents one of the most competitive prices in all of Britain when it comes to the compact SUV segment – which is definitely the catalyst for overall CR-V sales. 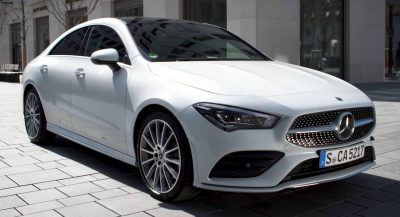 The top of the range 1.6 i-DTEC 160PS all-wheel drive 9-speed automatic model will set you back £35,620, but there’s plenty of options in between you can go for. 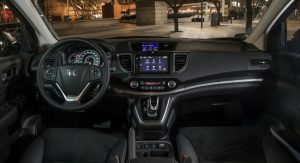 However, the 1.6 i-DTEC diesel engine is an all-new unit which utilizes twin stage turbo technology for what Honda claim is the best power-to-consumption ratio of any engine on sale today. 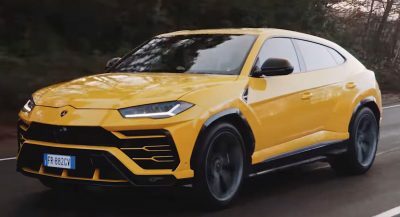 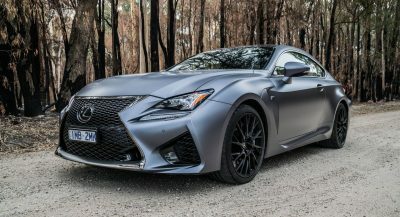 The new engine also produces just 129g/km CO2 and does a combined 57.7 mpg (4.9 liters per 100 km) with a manual transmission and 55 mph (5.1 liters per 100 km) with the 9-speed automatic. 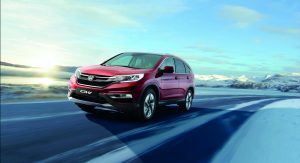 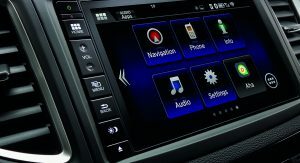 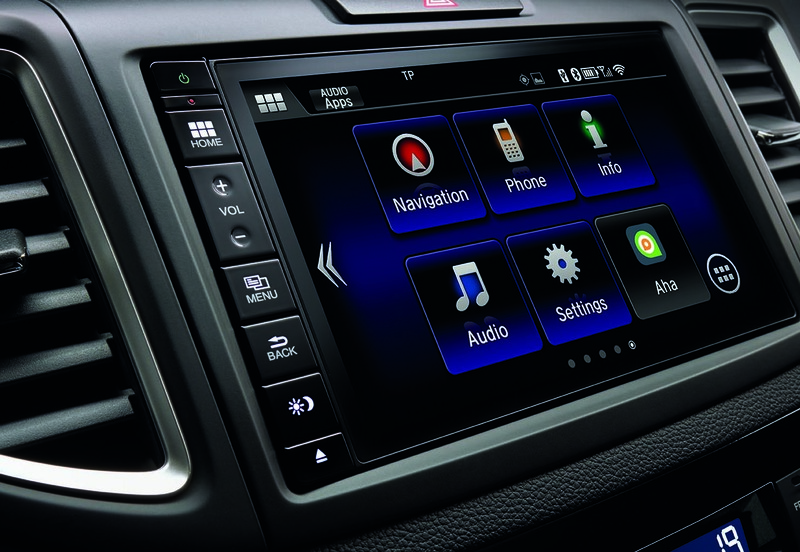 One of the best optional extras you can fit on the CR-V today is the new i-ACC system which takes adaptive cruise control to another level by constantly scanning the road ahead and accurately predicting the likelihood of drivers cutting in front of you on the motorways. 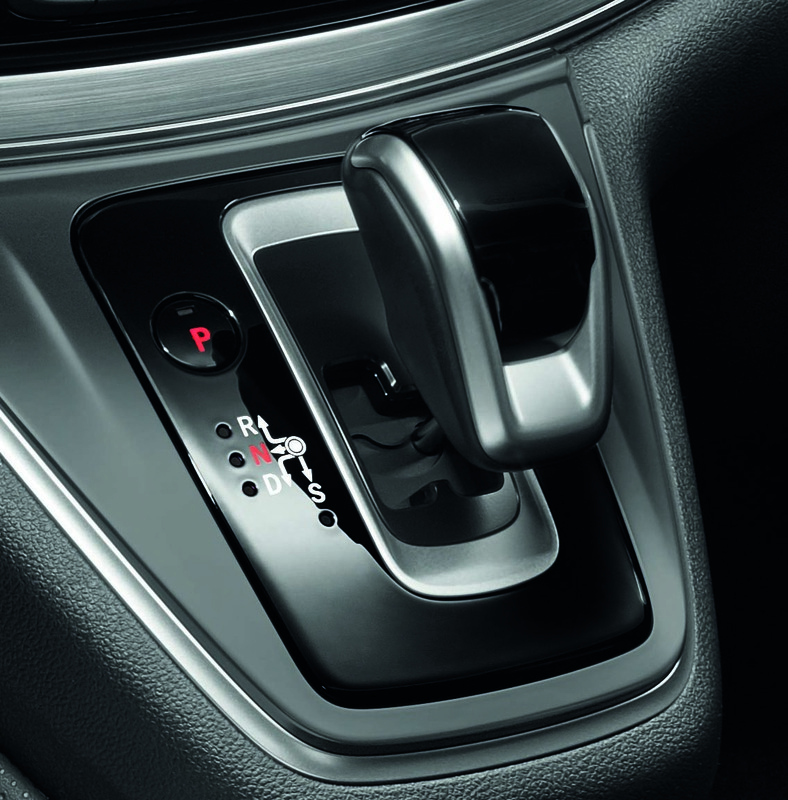 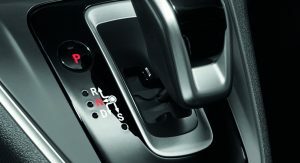 It then applies the brakes gently so that it delivers a smoother and more comfortable ride while keeping you safe. 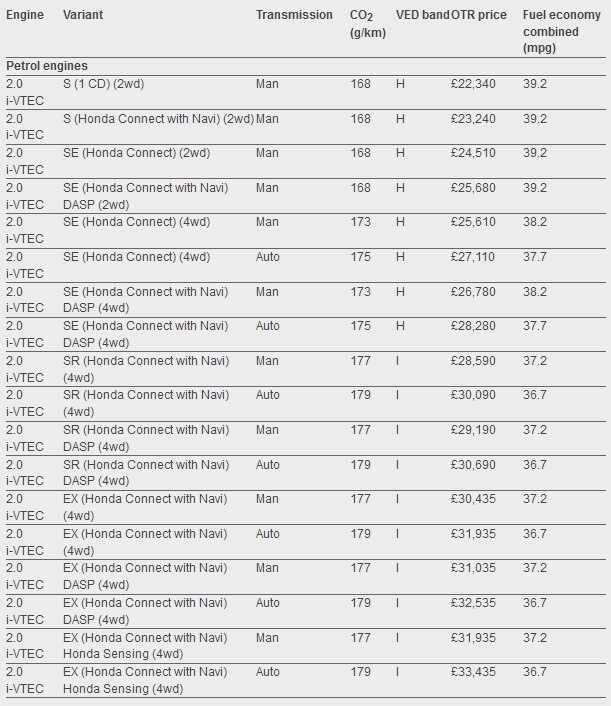 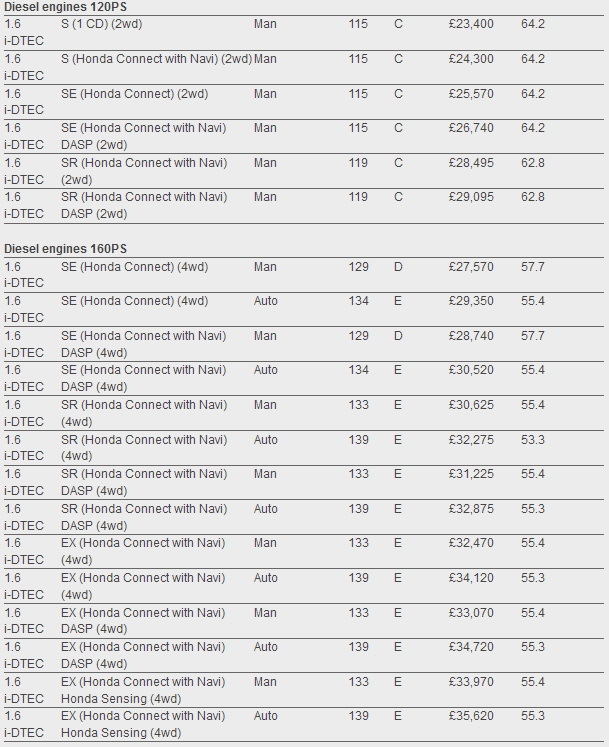 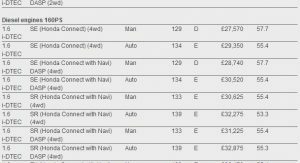 The 120PS version of the 1.6 i-DTEC engine is available only with 2WD and a manual transmission, and has an entry-level price of just £23,400, while the least expensive 4WD model remains the petrol driven 2.0 i-VTEC SE 4WD version at £25,610.